Jamey has been active in the commercial construction, real estate brokerage and development business for over 14 years. All of which were based from the Charlotte, NC region with projects along the east coast. Project types have included office buildings, industrial and flex space and mixed use developments. Jamey was part of the critical path team on national market expansion for major retailer Crate and Barrel and CB2. Focusing primarily on real estate brokerage since 2011, Jamey has added site selection and land use skills that have helped in land/lot take downs for regional and national homebuilders. Jamey joined SVN Percival Partners in 2015 and now serves as Vice President. He assists clients with a broad array of needs including office and investment properties throughout the Charlotte Region. In addition, Jamey represents self-storage clients throughout North and South Carolina. Mike Patterson, CCIM has 22 years of military experience as an armor officer and a background as a mechanical engineer. He has over 16 years of experience in commercial real estate and earned the prestigious CCIM designation in 2004. Mike also values the importance of community involvement and serves on the advisory board of the drug and alcohol rehab program The Blake House and the Military Officers Association of America. Maximizing revenues by pushing rental rates. Jane has owned and developed large and small storage facilities, attended the University of Georgia In Athens, GA and holds a BA in Accounting from the University of West Georgia in Carrollton, GA and is also a CCIM candidate. 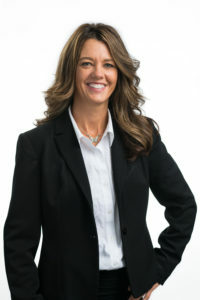 Prior to her role with Commercial Realty Services of West Georgia, she was the financial controller for asset portfolios valued at over $35M for industries that include self storage, retail sales, call centers, timber companies and real estate development. She is an active member of Consolation Baptist Church, an ARC Board of Director and a member of the Carroll County Chamber Business Development Committee. She is married with three sons and is a published author. 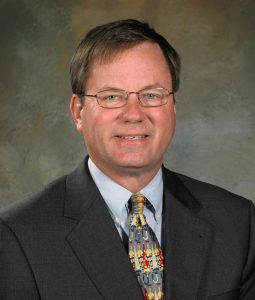 As a resident of Georgia, Kris Knowles received a Bachelor of Science from the University of Georgia and attended graduate school at Kennesaw State University’s Coles College of Business, Marketing, and Professional Sales. For 31 years Kris worked with the largest Pharmaceutical, Medical Corporations in the world where he focused his expertise in Institutional negotiations with hospitals, pharmacies, and corporate/private business entities. His education and experience in the corporate business sector is well applied to the commercial real estate market. He focuses on the acquisition, disposition, management, and leasing of industrial buildings, self-storage facilities, and land development. Marketers play critical roles in the success of organizations. Whether it is analyzing data, creating advertising, developing leads, or devising strategies, Kris believes that sales professionals are the key to innovative edge. Luke Sauls is a senior Accountancy major at LaGrange College and a member of Delta Mu Delta, a business honor society that recognizes and encourages academic excellence. He is new to the commercial real estate but not to the self-storage industry. Luke helps run and operate a family owned facility in which he has sharpened his management and customer service skills. He is excited and eager to help all investors as a member of Commercial Realty Services of West Georgia and Argus, America’s premier self-storage brokerage firm. Stuart Wade has been involved with the self storage asset class since 2004 when he joined The Nicholson Companies (AAAA Self Storage Management Group) as their Director of Business Development. Stuart has held a Virginia Broker�s license for over 20 years. He also holds a North Carolina license. 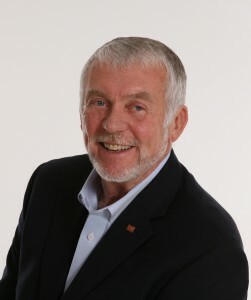 Over the course of his career at Nicholson, he has shopped hundreds of self storage facilities across the country and has counseled owners on site selection, design/build, financing options, operational and personnel matters, exit strategies and a host of other issues related to all matters self storage. He has written numerous articles in trade journals and has presented at both National and State level trade shows and conventions. 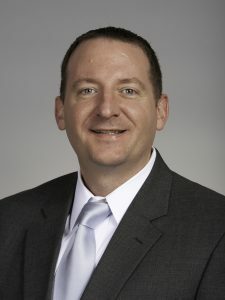 He also served on the Board of the South Carolina Self Storage Association and is an active member of the Virginia, North Carolina, and National Self Storage Associations. As an owner of self storage facilities and as a trusted advisor to many owners, Stuart really knows the ins and outs of the self storage business. Frost Weaver, President of Weaver Realty Group, has built a diversified commercial real estate firm focusing on self-storage brokerage and full service property management and facilities maintenance for commercial properties in Northeast Florida totaling over 1.5 million square feet. The company is also responsible for the acquisition and disposition of income properties exceeding $120 million which include shopping centers, office buildings, industrial buildings, self-storage and land. Other responsibilities include court appointed receiverships, asset/development management, and consulting. 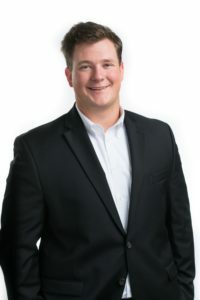 Josh Koerner is a self-storage specialist with Weaver Realty Group, a vet­eran of the United States Air Force and has been in Real Estate for over 10 years. 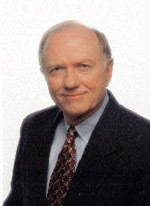 C. William Barnhill, CCIM, PhD, has been in the Commercial Real Estate Business over 38 years. He has been actively involved as owner and broker in the self-storage business for 20 years. 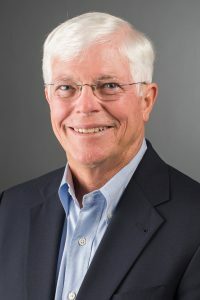 As President and owner of Omega Properties, Inc., Mr. Barnhill has been an active broker, developer, consultant and manager of self storage properties. He has brokered over $152 million in self storage transactions. Omega Properties, Inc. was formed in 1979 as a Commercial Investment Real Estate firm. The company has been active in site selection, land development and particularly self storage. Mr. Barnhill owns and operates eight self storage facilities in Alabama. Stuart P. LaGroue, Sr., has been involved in commercial real estate and specializing in self storage brokerage since 2004. He is licensed in Alabama, Mississippi, Florida and Louisiana. 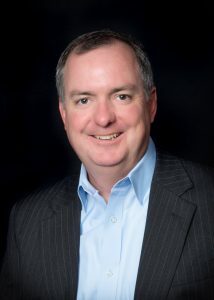 Stuart served on the Board of the Alabama Self Storage Association (ALSSA) from 2007 – 2012. In 2009, he served as President of ALSSA and for the two years prior to that he served as Treasurer. Stuart is a board member for the Spanish Fort Fire & Rescue Department. He is married to Shelly LaGroue, a partner with Forwood & LaGroue, LLC,a local CPA firm, and the proud father of two sons. Stuart earned his Bachelor’s of Science from Auburn University. 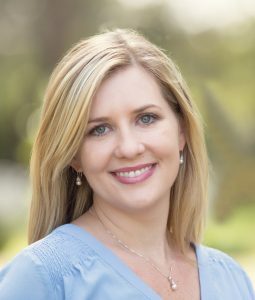 Shannon Barnhill Barnes is a Realtor and Broker based in Mobile, AL with Omega Properties, Inc. Mrs. Barnes is an 11-year commercial real estate industry veteran, specializing in the brokerage of self-storage units in Alabama, the Florida Panhandle, Louisiana, and Mississippi. Shannon has built a solid foundation of investors and clients through her sales, management, and advisory services. She graduated with a degree in Finance from the University of Alabama. Mrs. Barnes has a long record of successfully guiding local and national clients with their self-storage real estate acquisitions and the sales and management of their assets. Shannon has closed over $20 million in transactions during her time with Omega Properties, Inc. Her specific areas of expertise include self storage sales, broker opinion of value, and commercial properties. Shannon specializes in applying her expertise and market knowledge across four states to consistently exceed the investment and management goals of her clients. In addition to being a member of the CCIM Institute, Shannon is an active member of the Junior League of Mobile, National Association of Realtors, Alabama Association of Realtors, Mobile Association of Realtors, and the Mobile Commercial Real Estate Exchange Club. She is married to her husband, Jason, and has two children, Grayden and Savannah.